Why is Country Living Mag of the Month? Spring is here! With the warmer weather and explosions of colourful spring flowers, we all want to be outdoors. 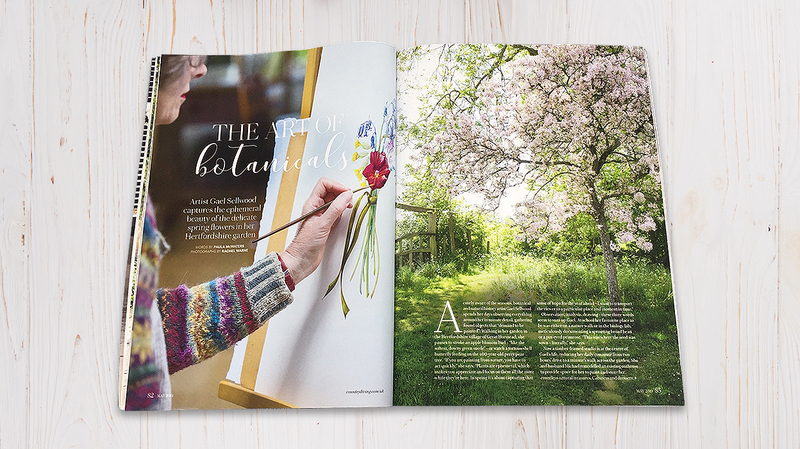 Country Living magazine enjoys the slower paced life amongst nature and helps readers to as well. What’s inside the pages of Country Living? Bringing the very best of what the British countryside has to offer, and how to celebrate seasonally. Country Living can be enjoyed from within the country or for those seeking escape from city life. In each issue you can expect a look inside spectacular country homes, seasonal recipes, art, travel and a great number of country treasures waiting to be explored. Nostalgic, celebrating the outdoors, simple pleasures, go-green, natural beauty. The May issue has not long been released, with a fresh cover of clean white flowers and a contents page that promises a spring celebration. 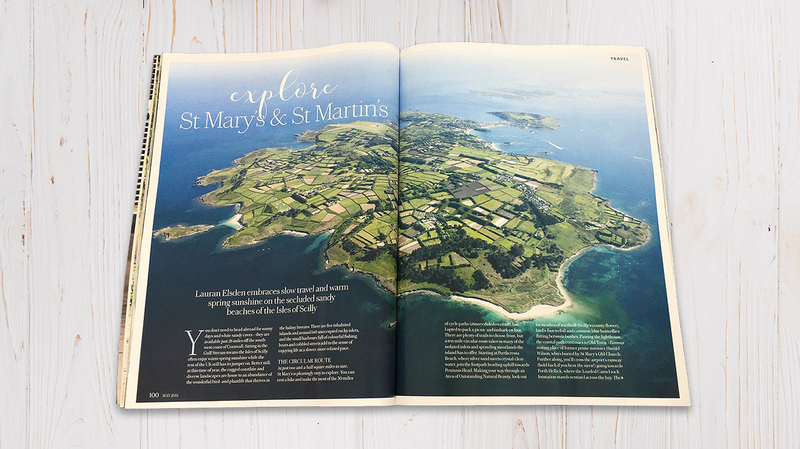 From the best bluebell walks and a Devon tulip cutting garden, to fresh desserts and enjoying the sunshine in the Isles of Scilly. Included in this issue is a free supplement - Great Ideas for every Garden. Spring travel. Proving that you don’t have to travel abroad for a beautiful beach and sunny climate, the Isles of Scilly boast sandy coves and harbours of fishing boats. Spring recipes. 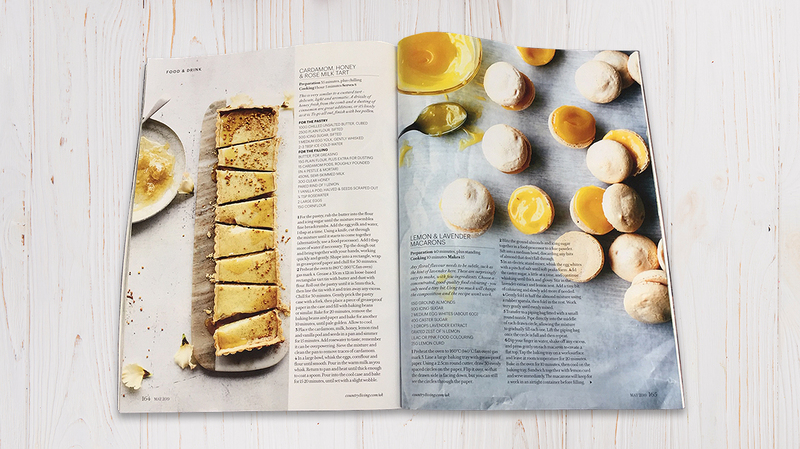 The fresh yellow inside these lemon and lavender macarons looks delicious, other recipes in this issue include cardamom, honey and rose milk tart, rum babas with thyme and apricots and roast leg of lamb. Why Subscribe? Subscribe to Country Living from just £6, saving a very pleasing 77%. If you’re sold in for a year, you will receive a beautiful Emma Bridgewater Sweet Pea mug worth £19.95! Roald Dahl and the RHS are coming to Cardiff!